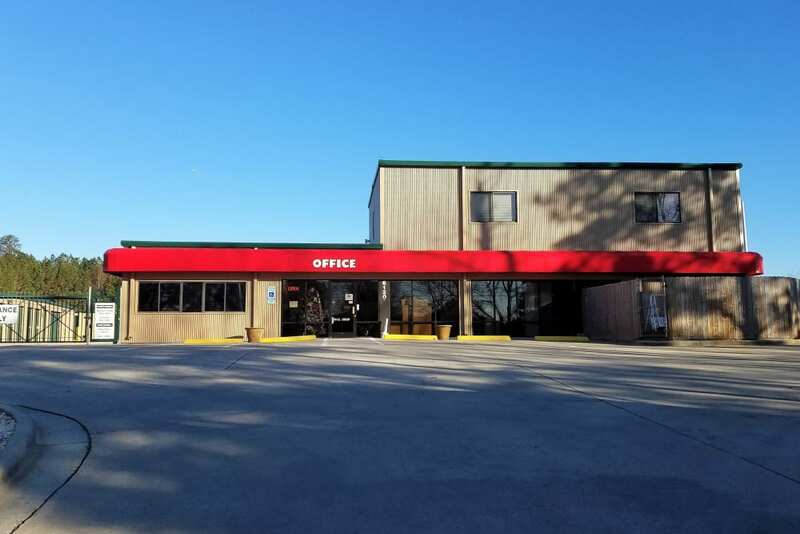 Experience the best features and value at Cardinal Self Storage - West Raleigh in Raleigh, NC. Our customers always come first. 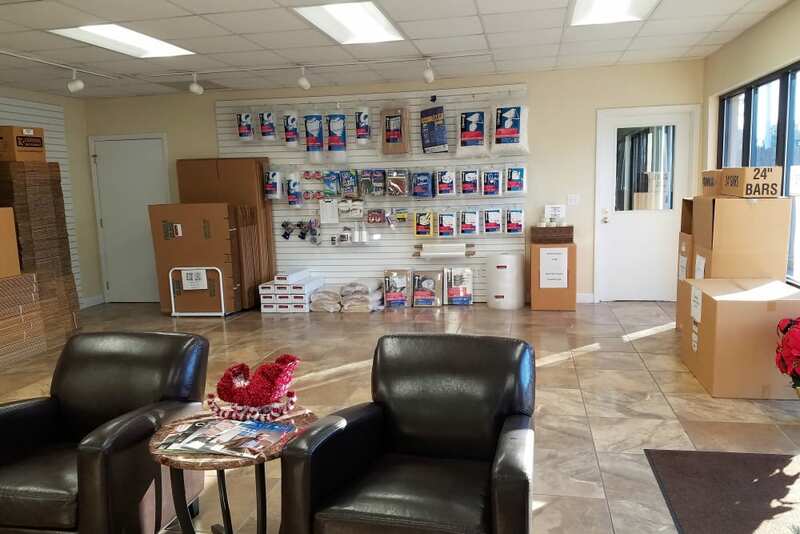 From the beginning, our storage facility makes your self storage journey a positive one with all ground-floor units and drive-up access, as well as a free truck rental on move-in day. 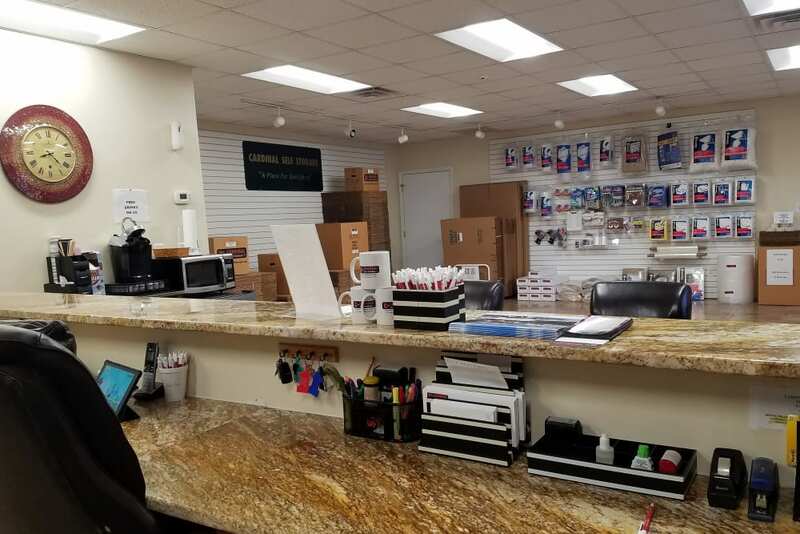 Dollies and carts are also available to help with the heavy lifting, and packing and moving supplies can be purchased onsite to save you the extra trip. 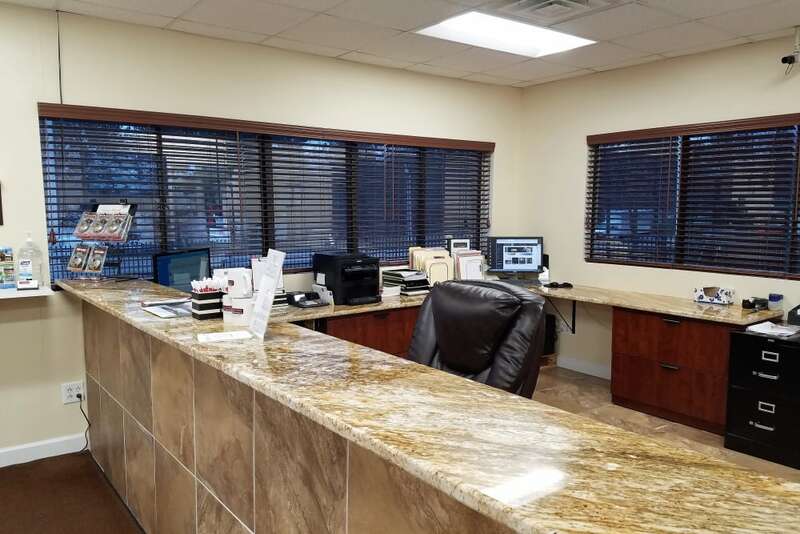 With both traditional and climate-controlled units for rent, as well as boat and RV storage, we have a solution for every circumstance. Take advantage of our military discounts, no deposits, and no administration fees, and get started today! 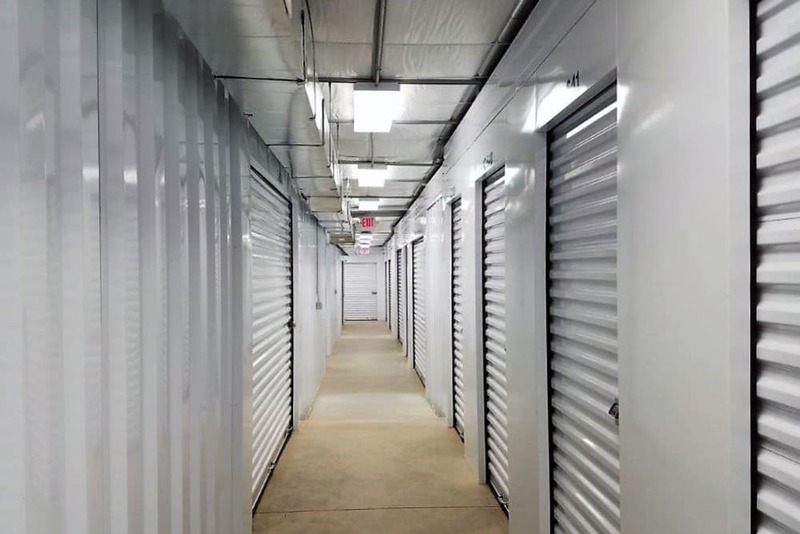 View our Unit Sizes page to learn more about the storage solutions we offer.